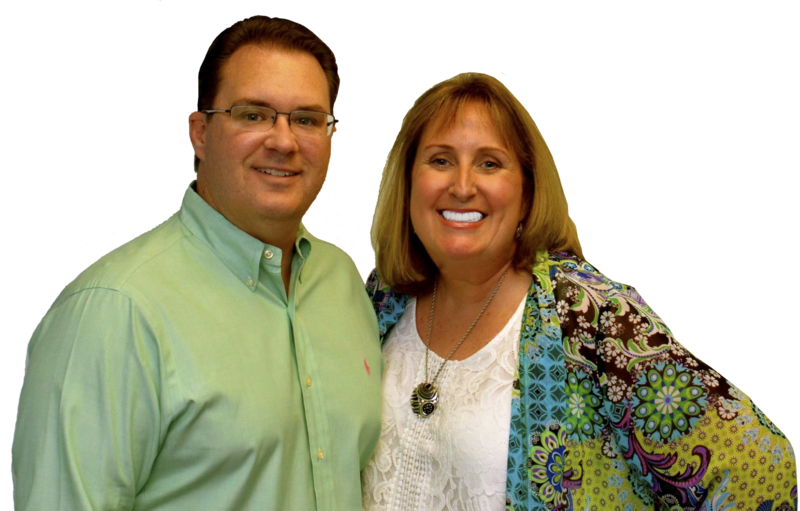 Mark and Kristin Stampini launched The Stampini Team in 2008 to serve residents in Palm Beach-Broward Counties. Kristin, who has a business management degree from Western Michigan University, spent 15 years in the restaurant industry before moving to South Florida. She earned her real estate license in 2006. Mark earned his license in 2003 while still working in the mortgage industry- a move that allowed him to better serve clients. 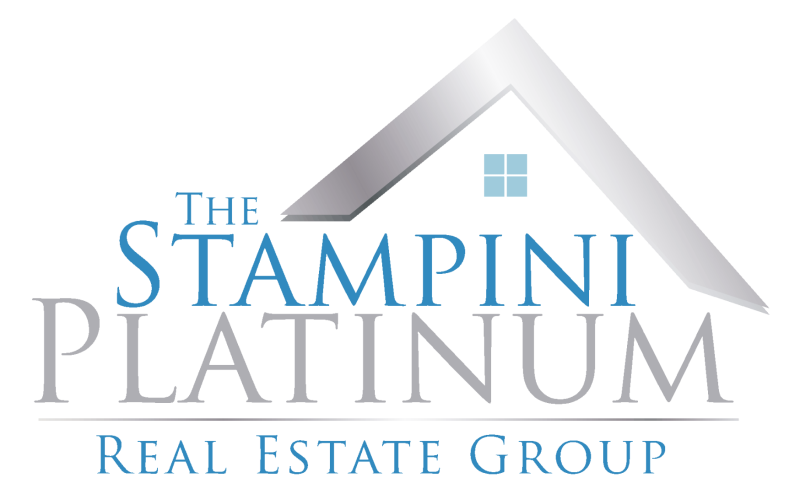 Since teaming up to create the Stampini Team, the two have remained committed to continuing education. Kristin is a leader in multiple organizations in the local community and she has 15 real estate certifications. Kristin also coaches for the renowned real estate coach Craig Proctor. She received 14 real estate awards and is in the top 1 percent of realtors in North America. Their team sells between 100-200 homes per year, far surpassing local competitors who sell an average of two to three homes per year. For every house that they sell, they donate a portion of their income to “Best Foot Forward”, a local non-profit organization designed to employ foster care youth. Have a question about selling or buying a home? Whether it is small or complex, we are here to help! Fill out the form below, and a team member will be in touch right away! We are here to serve and help, and we only will send you the information you request, we do not “spam” you! Fill out the form.